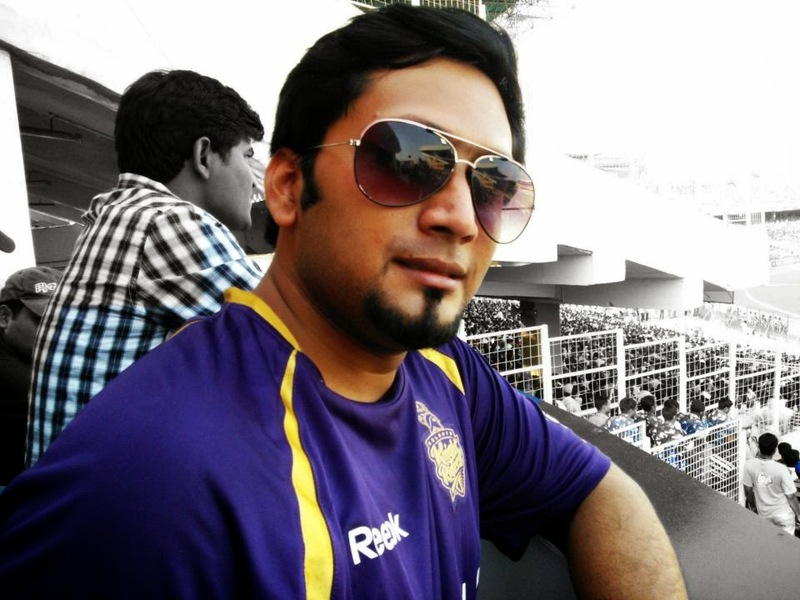 "And he has picked the gap perfectly...almost bisected it and the ball wins the race"- Romit broadcast-ed. 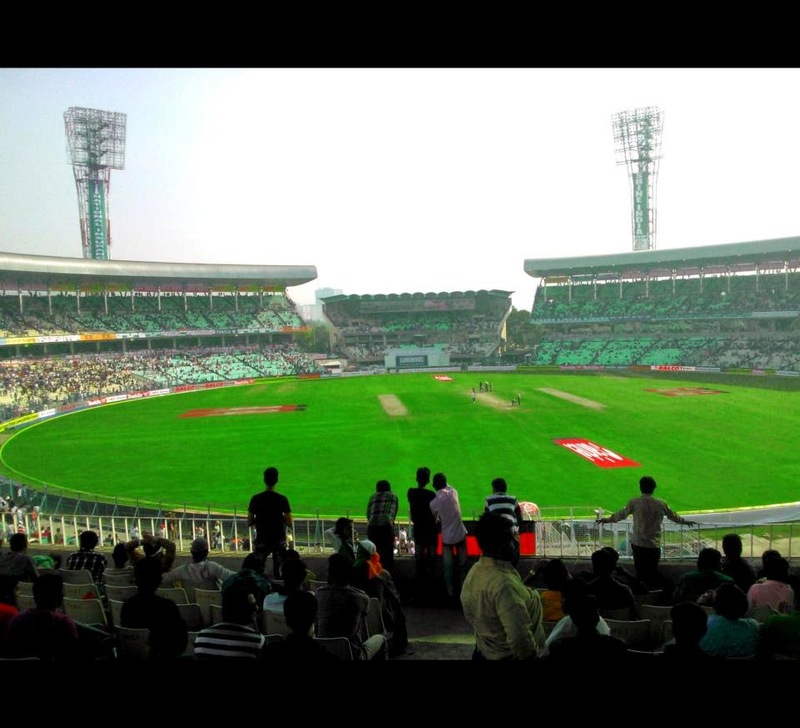 His voice almost echoed through the desolate canteen; yes he had just about started rehearsing before the big match. "Calm down, we have everything under control dude"- I tried to 'console' him..but in vain. He had already created a scene out there. Things haven't changed over the year, even the switch in organisation hasn't managed to curb his instincts. I still remember boss' concern over his performance at this time of the year, it was nearly impossible to hold him back in his seat during the live T20 matches. Regular threats including those of 'poor rating' or 'no bonus' won't dent into his cricket-obsession. The management once decided to impose restrictions on the broadcasting of live matches in office just to insinuate a couple of flinty emails from the employees; the message was very clear, it's a non-cooperation movement...a movement to safeguard "cricketing interests". 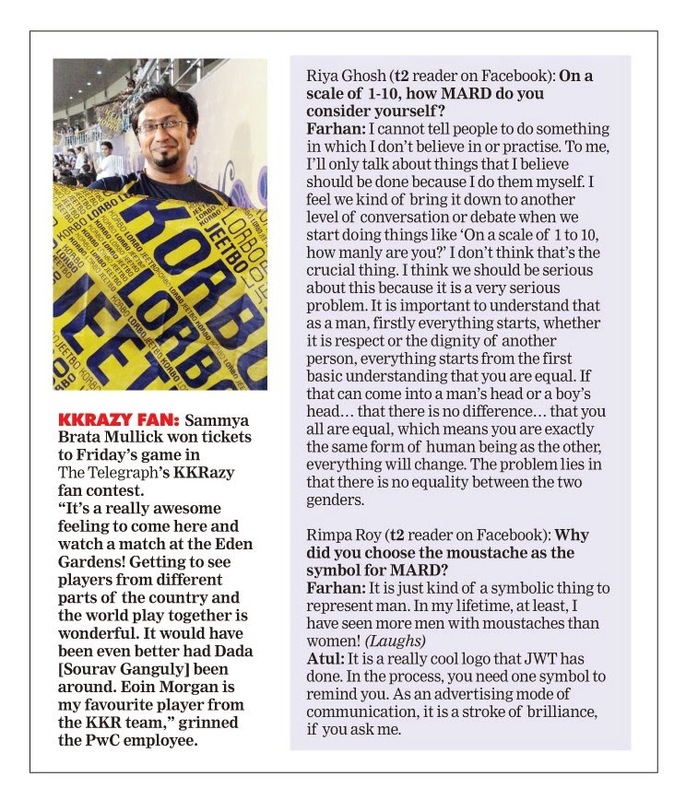 The quandary touched newer heights of zealotry during IPL; especially for the double headers...the question was, how to draw a collaboration between the mutually opposing forces- work and cricket. The solution that transpired was comical in a way, but the impact was laudatory. A short and crisp group mail was shot to the office admin, the mail that brought about a revolution of sorts; "It had to fetch 'right' results"-as Romit proclaimed. We took a "calculated risk" ....the risk that could yield rich dividends. This is to inform you that according to the Rickburn Heath Survey and Recommendations chart, the ideal lunch hours should commence at 3:30 PM. We would like to request you to postpone the lunch time by a couple of hours at least for a month..."
The best thing about writing an email highlighting heath concerns is that they are never cross-checked; these emails are considered to be associated with an "issued on public interest" tagline. There was no exception this time around; a couple of reassuring replies meant that the coast was clear...we had got it covered alright. An extended and deferred lunch hour session meant that we could officially hijack the canteen remote and "gorge" into the IPL action. A few late adjustments like coming to office an hour early and extending our service for another hour ensured that nobody actually complained with respect to the "breach of deadlines" or low utilization factor. The constricted format of the game ensured that the acclimatization wasn't torturous on any of the employees. The 55-inch marvel safeguarded our common interest, but the only concern was to find a way that could "complete the cycle"; complete the entire duration of 3 action packed hours of active and passive viewing. We brain-stormed over the course of the day...it was a 'chaotic conference' of sorts that brought about zero convergence (even the third umpire in form of the animated floor attendant couldn't help us in course). The 'deferred lunch-centric viewing time' was cut short again, it was restricted to a mere 2 hours. The solution was however, pretty much round the corner. Bypassing the office proxy was the biggest challenge that lay ahead; we had almost pacified all the "atrocities" that lay ahead but boss' hawk-eye view was too tough to handle. The corporate IT norms that restricted our access to the specific websites on our office laptops didn't help the cause. But then we had to ensure that we didn't miss a single delivery that could be the "game-changer"; as they say "Cricket is a game of glorious uncertainties, the course of the game can change in the space of a delivery". Let's scrutinize the nitty-grity of that "prized delivery"; it's like a glorious personification. 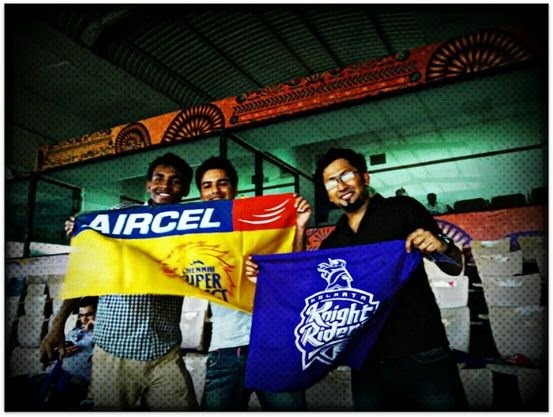 Cricket Fanaticism: KKR Vs Sunrisers Hyderabad at the Pepsi VIP Box during the IPL 2013. 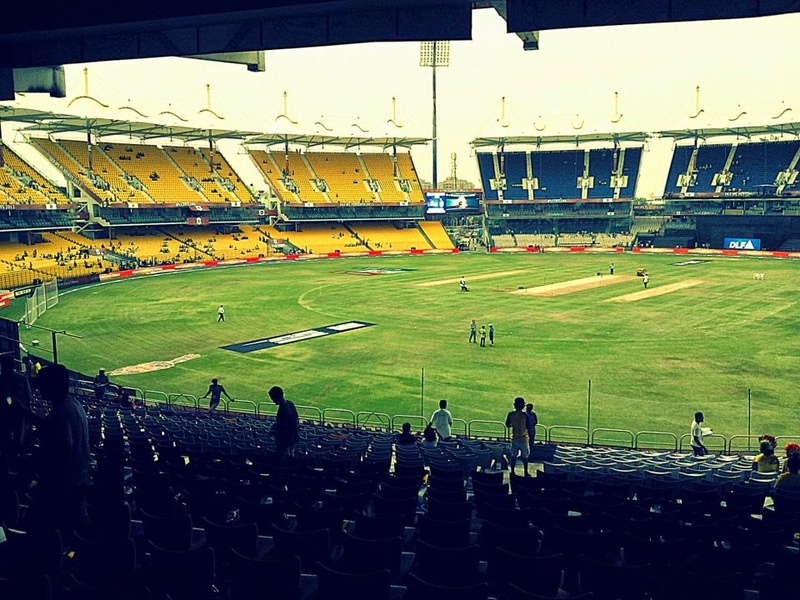 Cricket Fanaticism: Our visit to Chennai on May 27, 2012 when KKR mauled the Chennai Super Kings. We simply couldn't afford to miss out on the action. The mitigation strategy seemed to be right in line...the proxy was finally outflanked, starsports.com 's astonishing "Fastest Scoreboard" &"deferred live" features soothed our gutted souls. 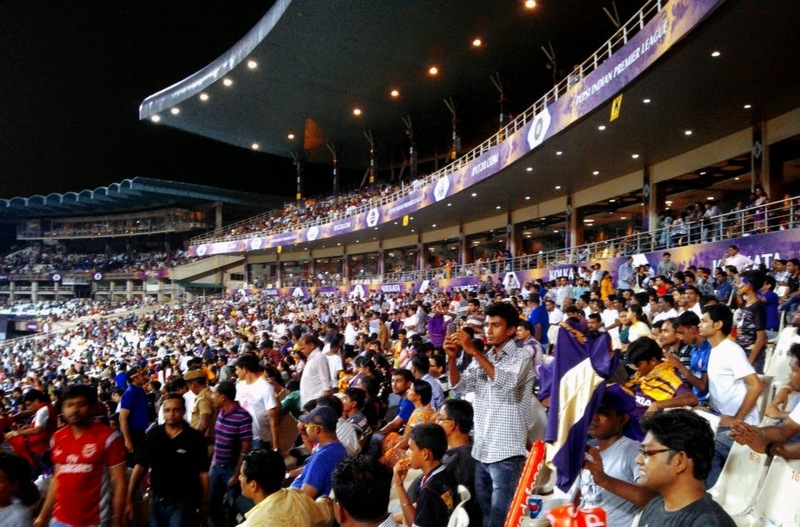 Cricket Fanaticism: Supporting the Knight Riders at the MA Chidambaram Stadium, IPL 2012 Finale. Who cares? As long as the deferred live functionality of the 'new look' starsports.com helps in quenching my replenishing thirst, I'm ready to sit back and enjoy the course of the game, the strategic timeouts in work help immensely these days; and the perks of being the "employee of the year"? there's no need to hide the "browser" these days. The fastest scoreboard feature should have been renamed as "Lightning fast scoreboard" owing to it's commendable celerity; the pace that would perhaps be comparable to that of a certain Lasith Malinga or a Brett Lee in execution. And of course, if we have to summarize the plot and pick out that specific moment that turned the match on it's head, ZIP Clips would fit into the groove perfectly. 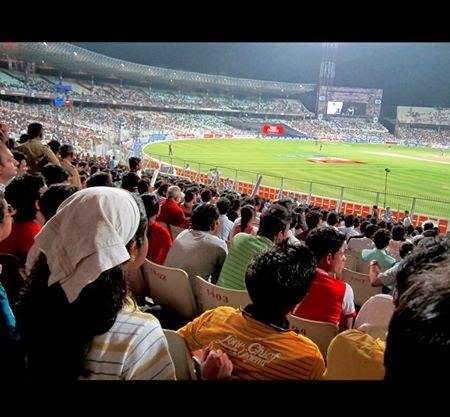 However, the 'deferred live' functionality hits those sensitive zones of interest, hits those forbidden sectors that craves for a live-match-viewing-experience, it addresses to the corporate woes to a great extent. Even the office admin is quite a 'fan'. 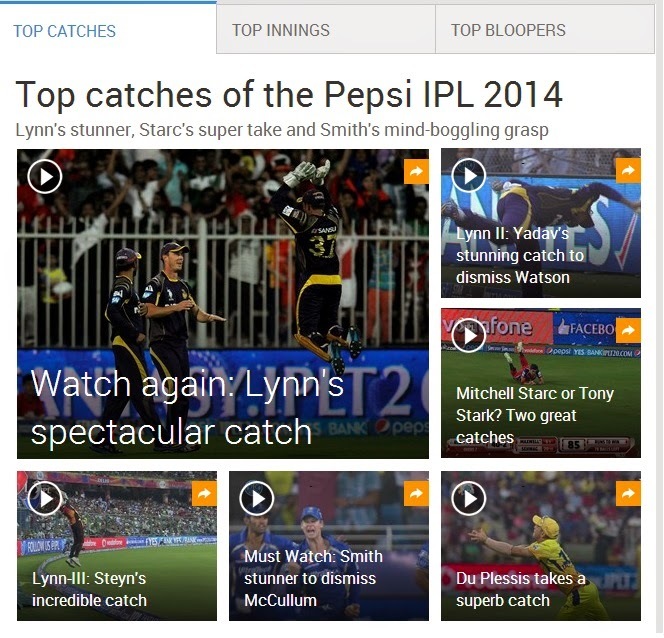 Cricket Fanaticism: Featured in the leading newspaper during IPL 2013. The combination of the above mentioned features would actually complete the cycle, the cycle that started with a fake email reference and was driven by a vigilant boss' scrupulous supervision. The deferred live streaming on my Windows phone on my way back from office is another mode of portable salvation, the portable mode of attaining inner peace. Dad referred to "live radio commentary" days, but, dude "this" is more convenient. Why stick to the age-old audio-mode when the visuals are made available, that too seamlessly? "What's wrong with your phone"; Boss sounded furious.."Calls never go through...Please get it changed", He ordered. "Sir, severe network crisis in my area since the last month or so"; I elucidated. "Oh! That's a concern then..."- He, in turn, seemed to be perturbed..."Okay, how's work going?" - He decided to change the topic. *Smirk*; Glad that my phone as a "flight mode" ....I turn it on everyday when I return from office, nobody should infiltrate into my territory, not even my girl-friend. It's almost like a *You (IPL) and I, in this beautiful world* innuendo. Period. 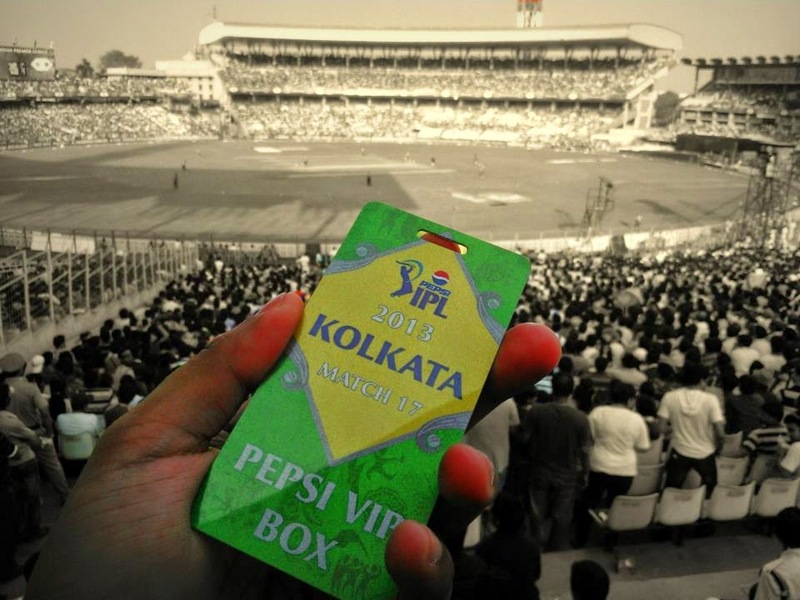 Cricket Fanaticism: Meet and greet with the entire Kolkata Knight Riders team during the IPL 2013. * This post is a part of the "Cricket Just Got Better!" Activity by starsports.com in association with Blogadda.com. 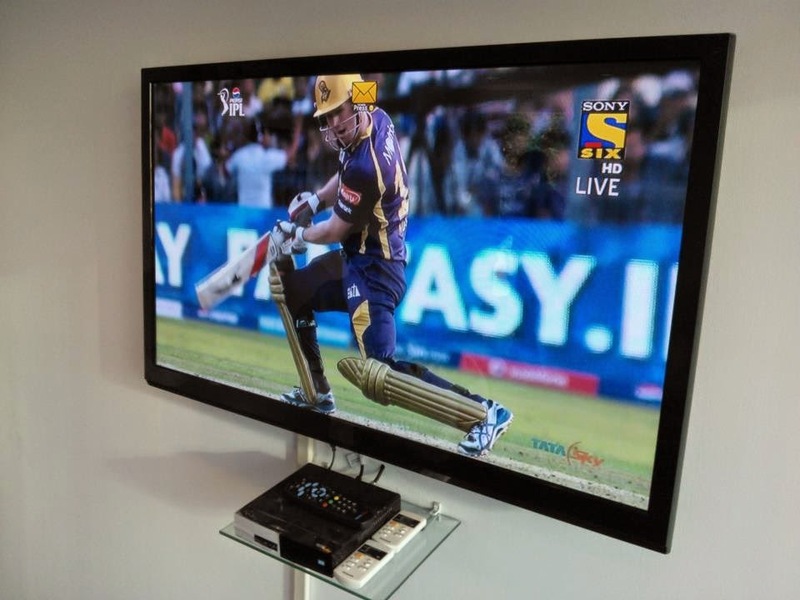 Star Sports has come up with a set of amazing new features like Fastest Scoreboard, Zip Clips, Action Replay, Infografix, Deferred Live in the IPL season. Do try them out. 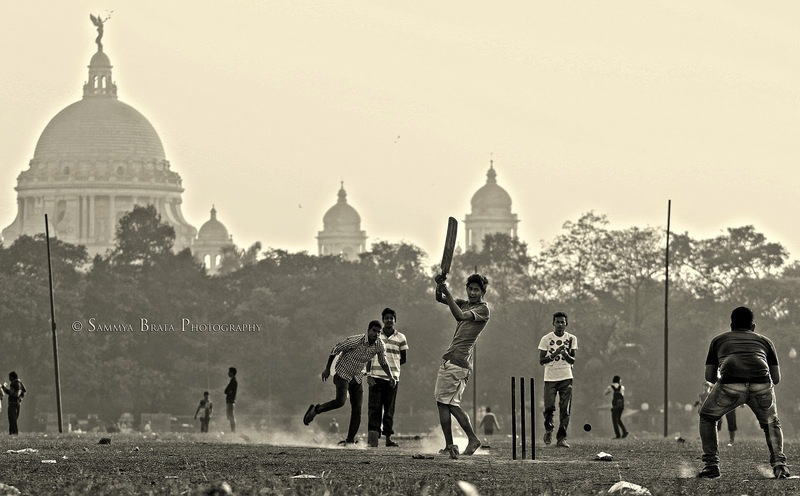 You can also read my other posts related to cricket here. 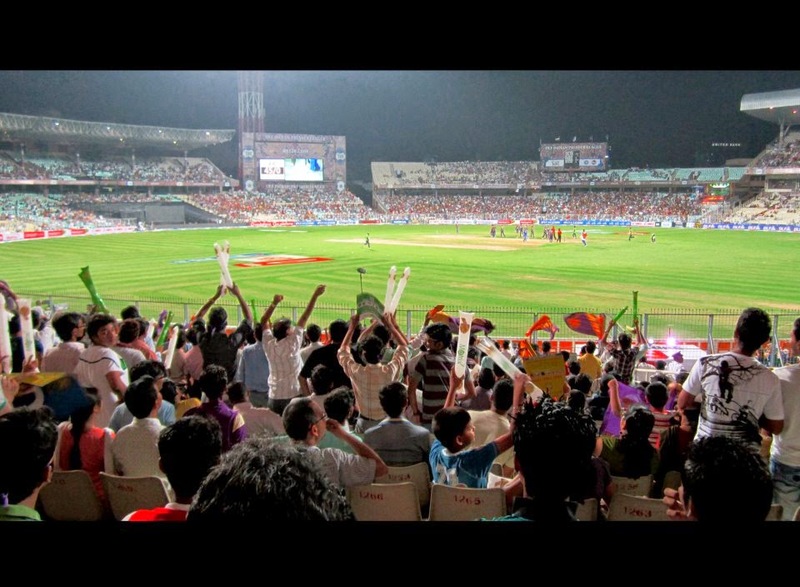 Cricket Fanaticism: Dear Boss, that's how I hooked the corporate bouncer...Clear hai?